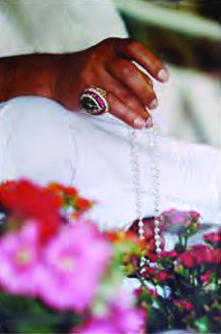 Sat Naam, and Welcome to KRI’s webpage for corrections and revisions to its publications. 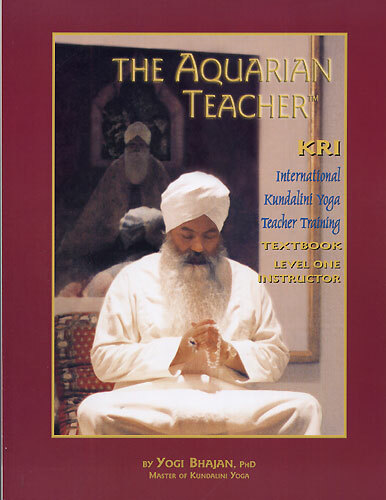 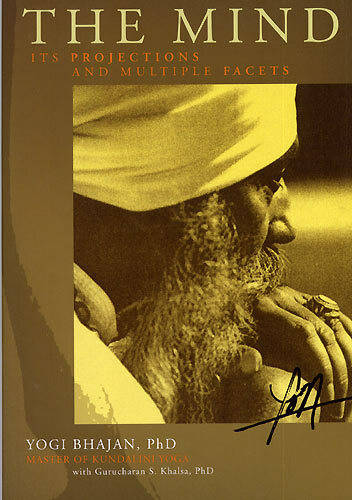 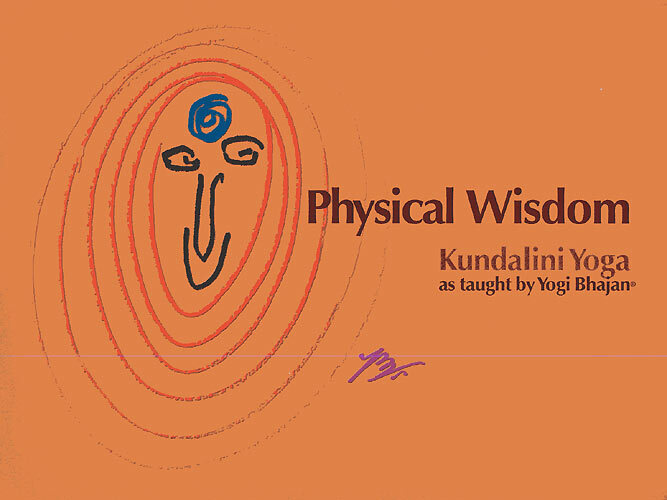 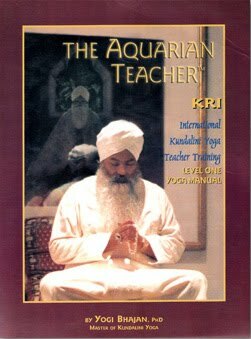 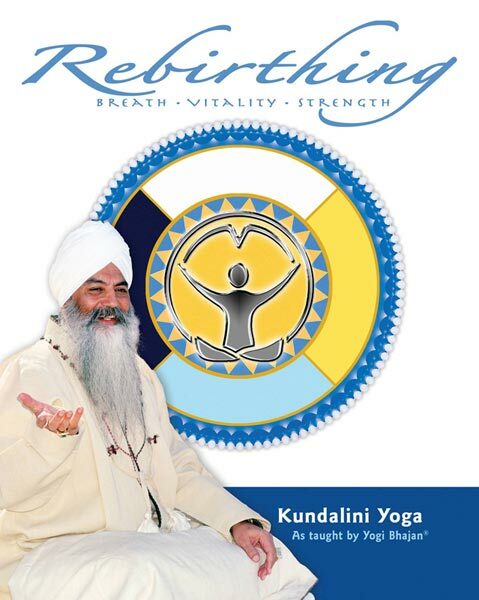 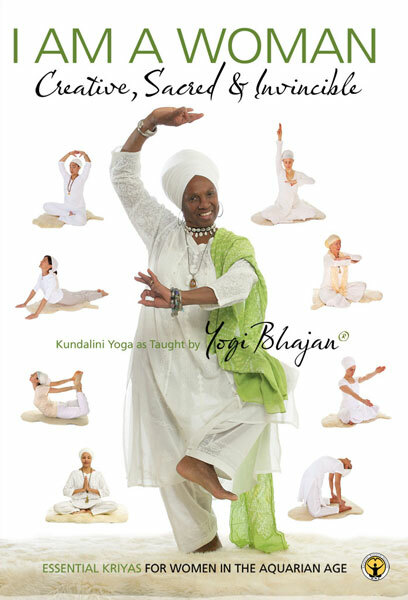 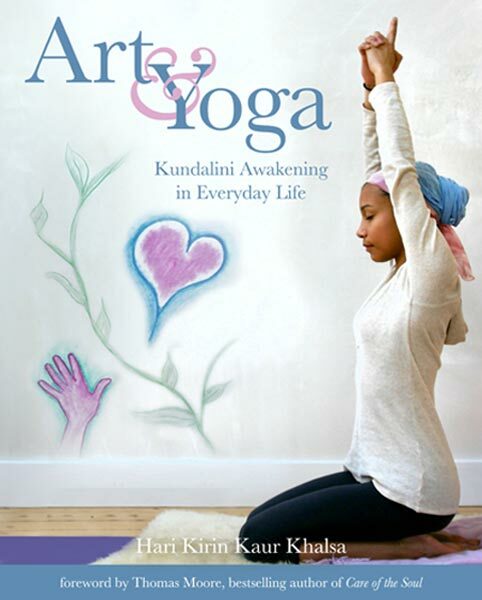 Kundalini Yoga as taught by Yogi Bhajan® comes from an oral teaching tradition. 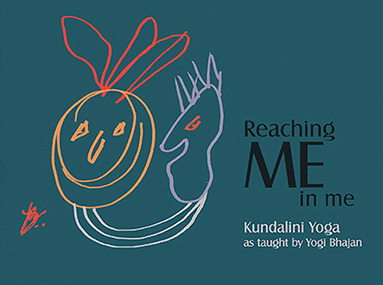 Luckily, thousands of lectures have been recorded and are available to view for FREE. 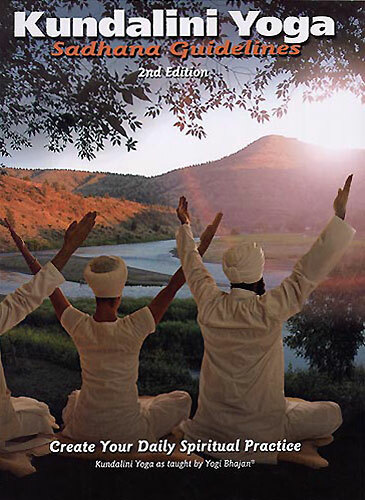 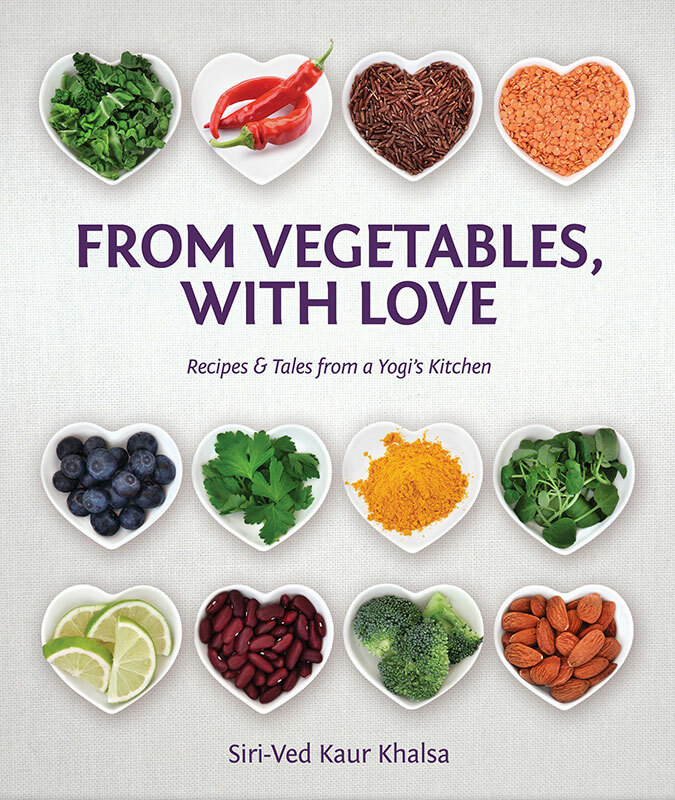 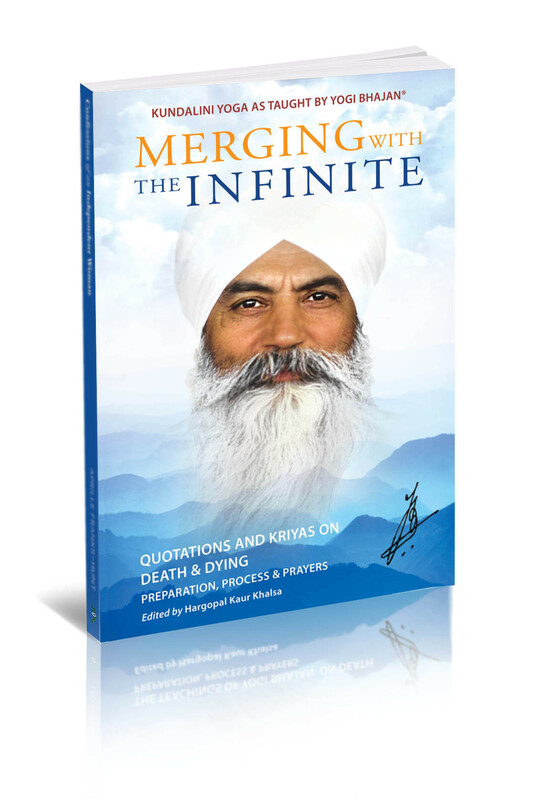 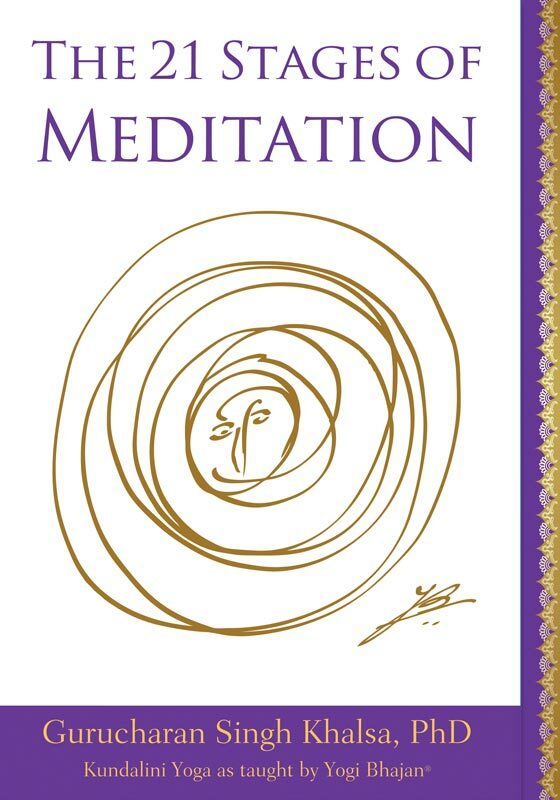 Using The Yogi Bhajan Library of Teachings®, we are finding new details, clarity and some necessary revisions to several kriyas and meditations that are published in print form. 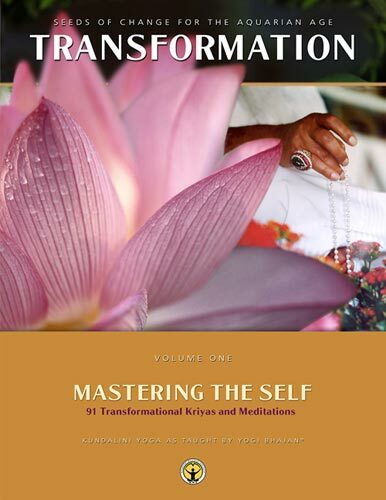 Much of the changes reflect clarification to kriya exercise descriptions or photos. 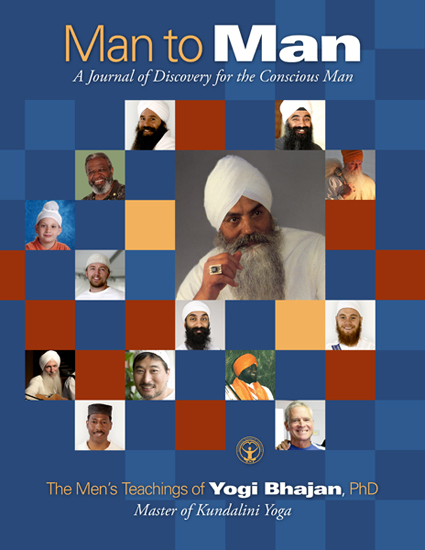 Some are basic typos. 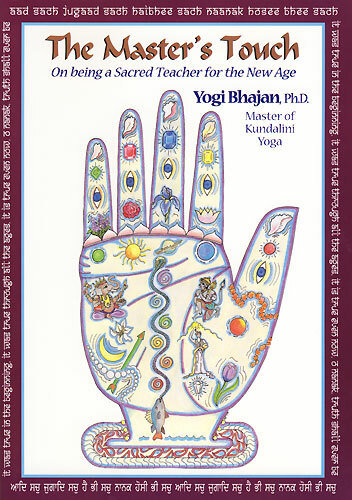 Please download the revisions to support your existing books and manuals, and email publishing@kriteachings.org if you find other opportunities for improvement or if you have questions.